Curling your hair shouldn’t be confusing. Whether you’re creating beachy waves or elegant curls, your curling iron can do it all. 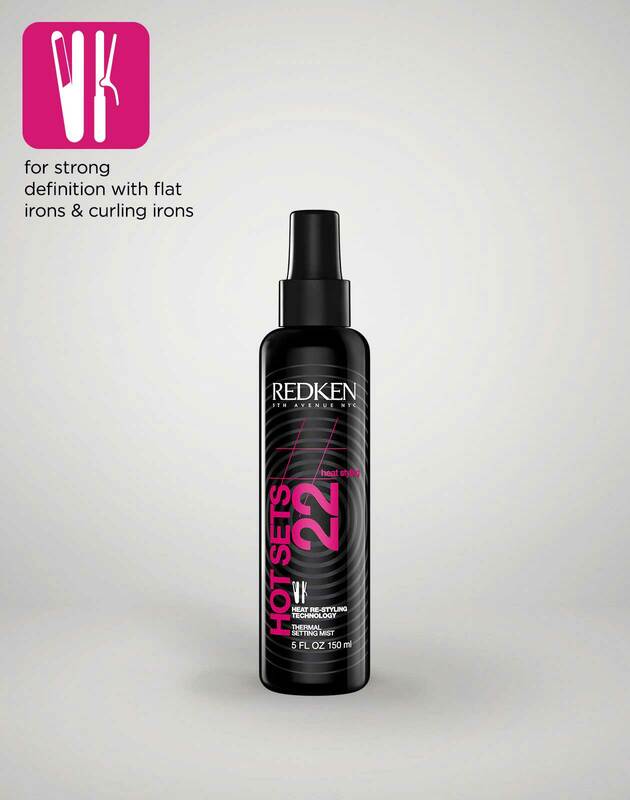 The key is getting to know your iron and knowing exactly what it can do for your hair. So, before you start curling, brush up on how best to use your hot tools. Here are nine curling iron tips that you need to know about before styling your hair. When it comes to choosing a curling iron, there are three main materials that your iron could be made out of. The first type is a ceramic curling iron. Ceramic irons evenly distribute heat along the barrel as well as emit negative ions in order moisturize and smooth the hair shaft. These negative ions are essentially extremely tiny particles that help to seal the hair’s cuticle and repeal any humidity or moisture. 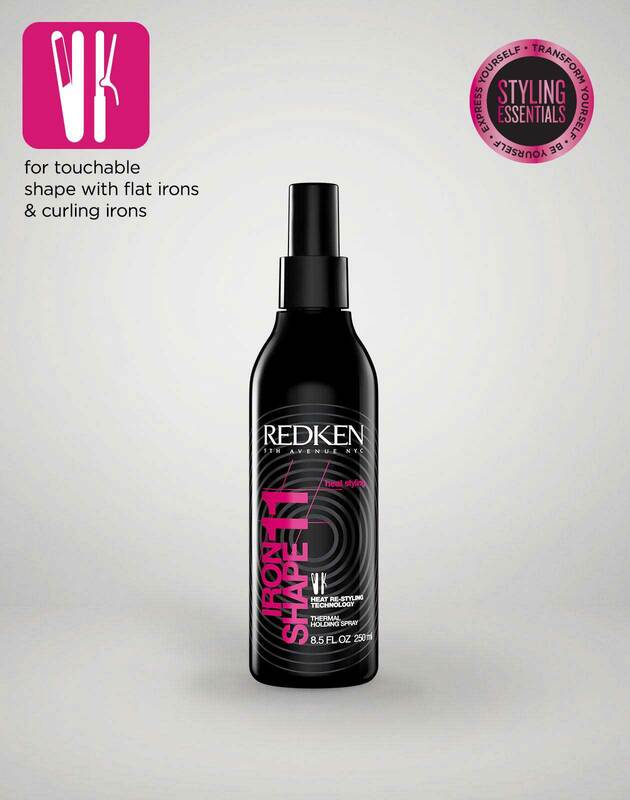 By smoothing down the hair strand, your locks end up looking shinier and sleeker than they would otherwise. The ceramic coating also allows the hair to glide smoothly through the barrel without pulling or tugging on the strands. The next type is a tourmaline iron. What makes these irons special is that they emit six times more negative ions than either ceramic or titanium irons. By emitting that amount of negative ions, tourmaline irons can smooth the hair’s cuticle and add tons of shine to the hair. The last type is a titanium curling iron. These irons also have evenly distributed heat as well as a smooth barrel surface to prevent the hair from sticking or snagging on the iron. Whichever iron you choose is completely up to you, however, most stylists tend to prefer either ceramic or tourmaline irons. As you may know, curling irons come in a variety of sizes. From the smallest size of 3/8 inch to the largest size of 2 inches, there is a curling iron that is perfect for the size of curl that you’re looking for. If you’re looking for a slight bend to the hair or to create loose waves, reach for irons that are 1 ½ inch to 2 inches. However, if you want spiral or tighter curls, you should gravitate towards either 3/8 inch irons or 5/8 inch irons. Don’t know which to choose? One-inch curling irons are always a safe bet when choosing an iron. For those with shorter hair (think shoulder length or shorter), it’s always best to reach for a smaller barrel size when curling your hair. When your hair is shorter, the strands may not fully wrap around a larger barrel. Keep your hair length in mind when choosing your next iron. Need big, beautiful waves ASAP? Try the ponytail trick. Start by putting all of your hair into a high pony. Next, heat up your curling iron and begin curling half-inch to one-inch section of the ponytail. Once all of the hair has been curled, undo your elastic and let down your perfect waves. 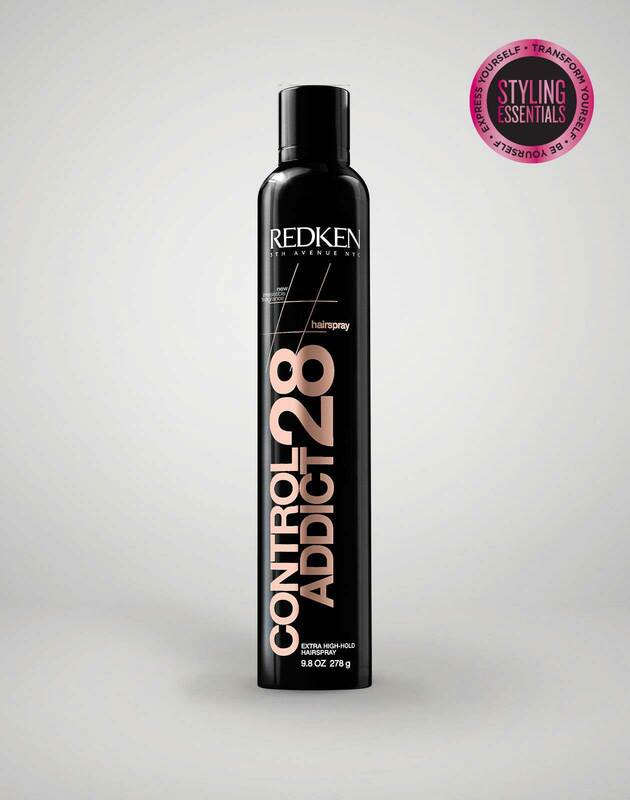 Just set with a high-hold hairspray to keep the curls in place all day long. When curling your hair, the temperature of your iron definitely matters. 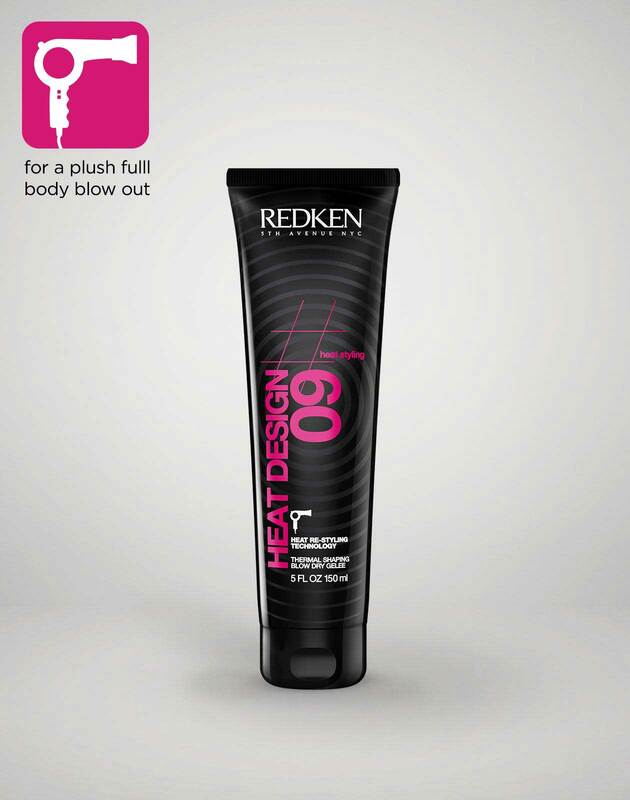 For those with fine or thin hair, keep your iron set below 200 degrees Fahrenheit. Any higher and your strands may burn. For those with coarse or thicker hair, have your curling iron set between 200 degrees and 300 degrees Fahrenheit for optimal curls. If you’re confused about how exactly you should be holding your curling iron, always remember to start with the clip facing away from your face. This positioning will give your hand more control over the iron and allow you to create a more natural curl. From there, you can either hold your iron vertically, horizontally, or diagonally. Holding the iron vertically will create a looser curl pattern, while holding the iron horizontally will create tighter, bouncier curls. If you hold the iron diagonally, your curls will fall somewhere in-between. Create beachy texture in your strands while curling by leaving the ends of your hair out of the barrel. By doing this, your ends will have a straighter appearance and give the hair a more bohemian look. You know those big, beautiful curls that you always see on celebrities and models? Well, you can achieve the same look with your own curling iron if you change up your iron placement. To create these curls, hold your iron upside down, so that the tip of the barrel is diagonal to the floor. Next, make sure that the clip of the barrel is facing away from your face, so that the curls will move in the same direction. Use this trick all around your hair when styling to create supermodel waves. To get a longer lifespan out of your curls, try catching your curls in your hand after releasing them from the barrel. By doing this, the curl cools in its natural shape, which allows the strands to hold that curl pattern better. Just be sure to use a glove when doing this, so you don’t end up burning your skin. Now, go out there and create gorgeous curls!